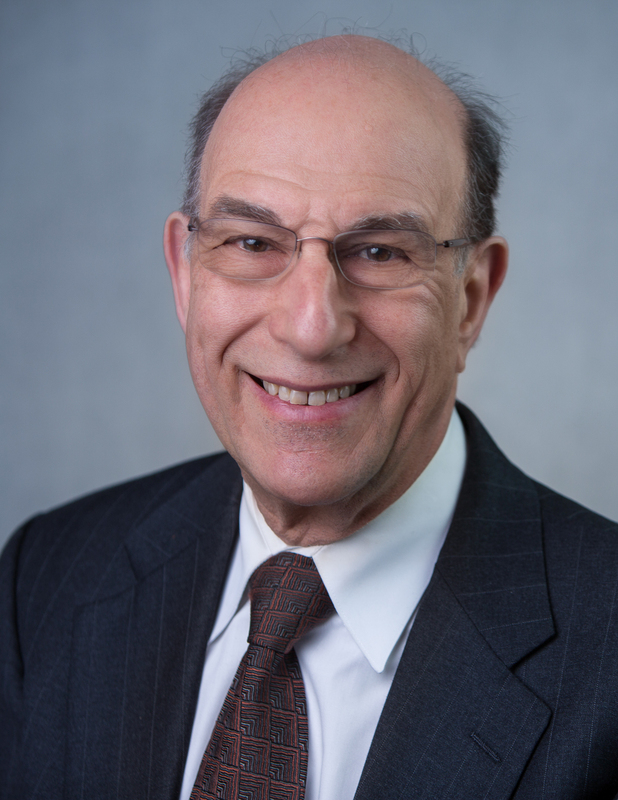 Richard Rothstein is a Distinguished Fellow of the Economic Policy Institute and a Senior Fellow, emeritus, at the Thurgood Marshall Institute of the NAACP Legal Defense Fund and of the Haas Institute at the University of California (Berkeley). He is the author of The Color of Law: A Forgotten History of How our Government Segregated America, available from Amazon, Barnes and Noble, and other booksellers. The book recovers a forgotten history of how federal, state, and local policy explicitly segregated metropolitan areas nationwide, creating racially homogenous neighborhoods in patterns that violate the Constitution and require remediation. He is also the author of Grading Education: Getting Accountability Right (2008); Class and Schools: Using Social, Economic and Educational Reform to Close the Black–White Achievement Gap (2004); and The Way We Were? Myths and Realities of America’s Student Achievement (1998). Other recent books include The Charter School Dust-Up: Examining the Evidence on Enrollment and Achievement (co-authored in 2005); and All Else Equal: Are Public and Private Schools Different? (co-authored in 2003). He welcomes comments at riroth@epi.org.